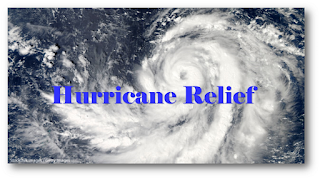 The United States Conference of Catholic Bishops (USCCB) has asked all bishops to consider taking up a special collection in response to the recent devastation caused by Hurricane Florence. This emergency collection is intended to support both the humanitarian and Church needs arising from the hurricane. To assist Catholic Charities USA in its role as the official domestic relief agency of the U.S. Catholic Church, please respond to the urgent needs of those people affected by Hurricane Florence and support our parish’s special collection the weekend of October 6 and 7. Checks should be made payable to either Cathedral of the Sacred Heart or St. Casimir parish. For more information on how to help those in need go to www.usccb.org or www.catholiccharitiesusa.org.